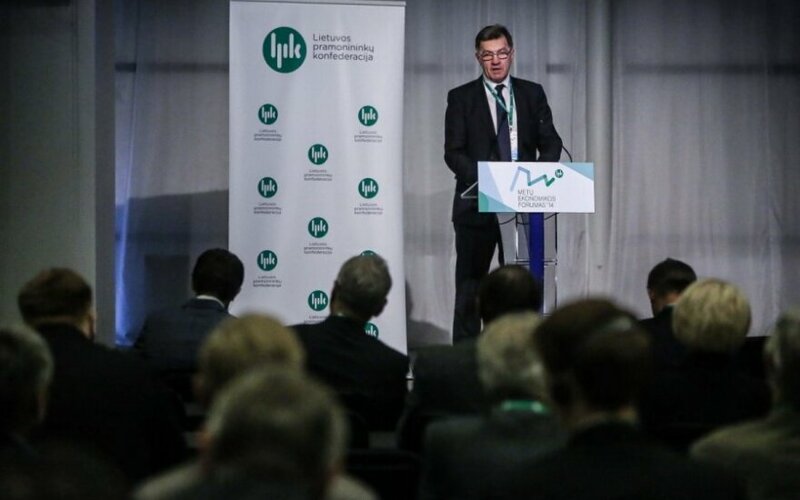 There have been plenty of challenges caused by geopolitical tensions, but looking at the results of the three quarters of 2014 we may rejoice at the fact that we have not stumbled in face of setbacks, said Prime Minister Algirdas Butkevičius at the Yearly Economic Forum of the Lithuanian Confederation of Industrialists (LPK), which discussed the most important economic issues and scenarios. The prime minister emphasised that the number of working people increased by 29,900 in a year or by 3.1 percent and grew the most in 10 years. According to the head of Government, changes in Lithuania have induced many people working abroad to return. 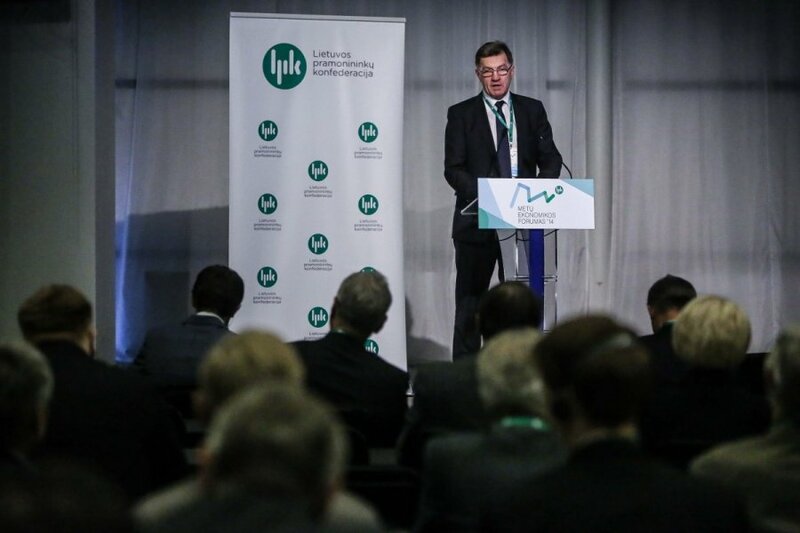 "In 2013 the number of citizens who returned to Lithuania increased by 9.3 percent, meanwhile in January-October of this year 9.2 percent more Lithuanians returned compared with the same period of 2013," the prime minister's statement read. The prime minister said a website will be launched listing vacancies in municipalities, it will also contain detailed information about opportunities to start a new business, receive the needed financial support and set up anywhere in Lithuania. The prime minister emphasised that next year will also be significant - electricity link with Sweden, the NordBalt link, will be completed and the euro will be adopted.